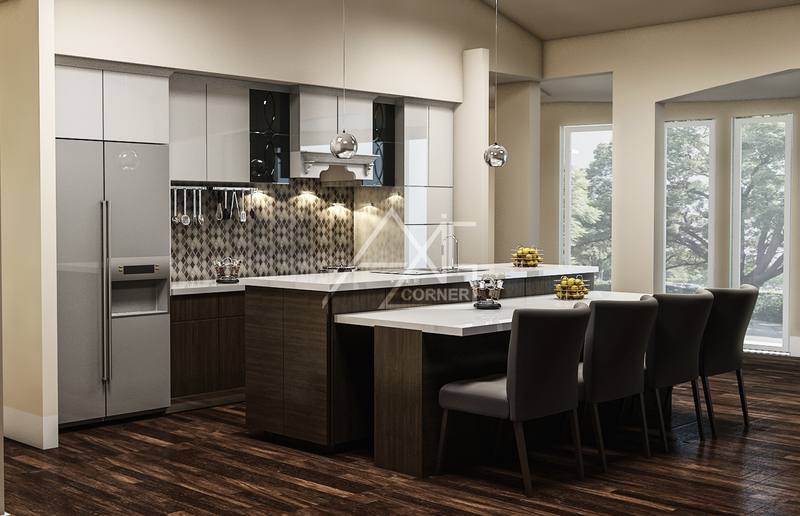 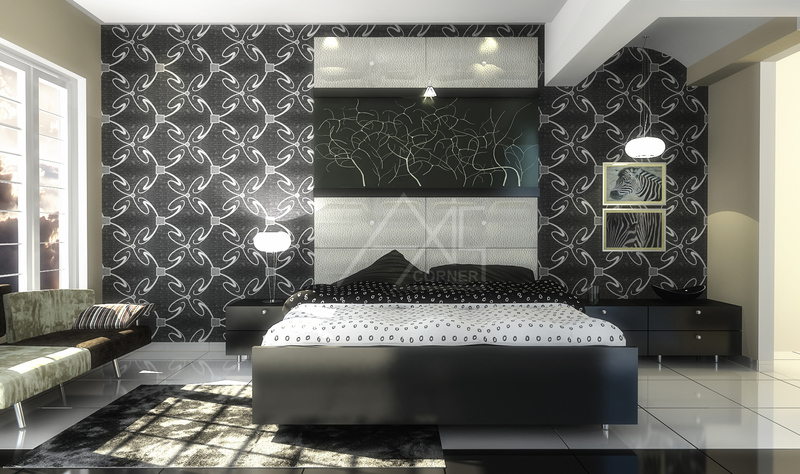 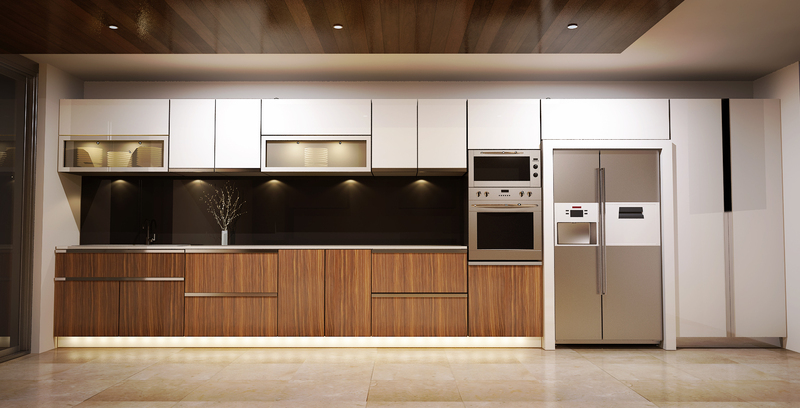 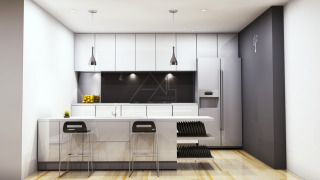 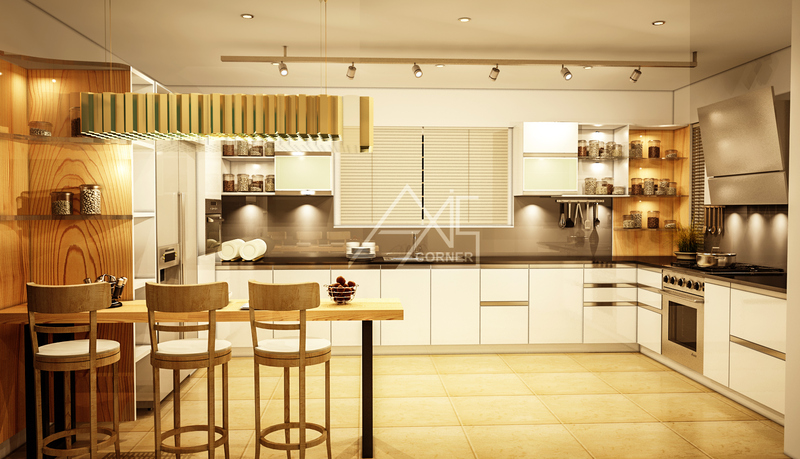 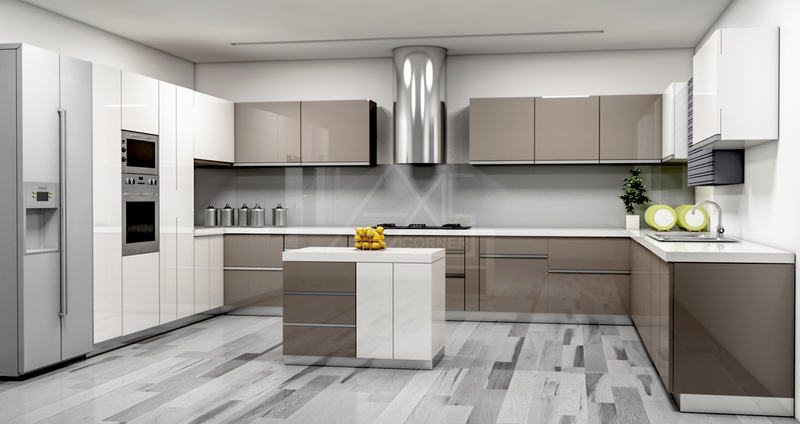 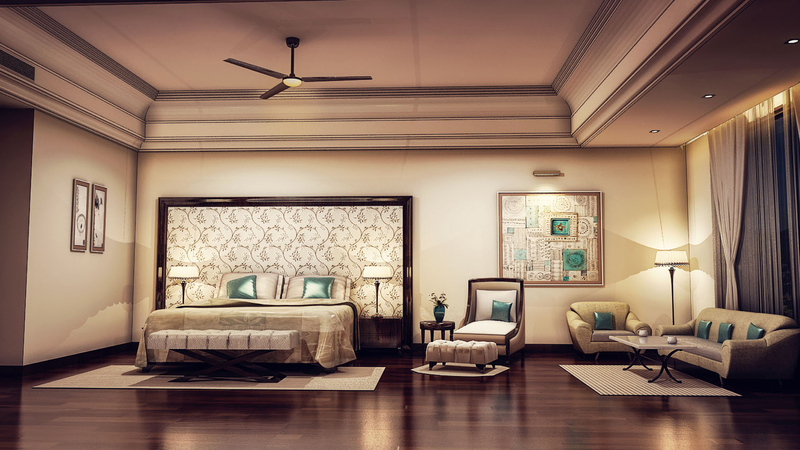 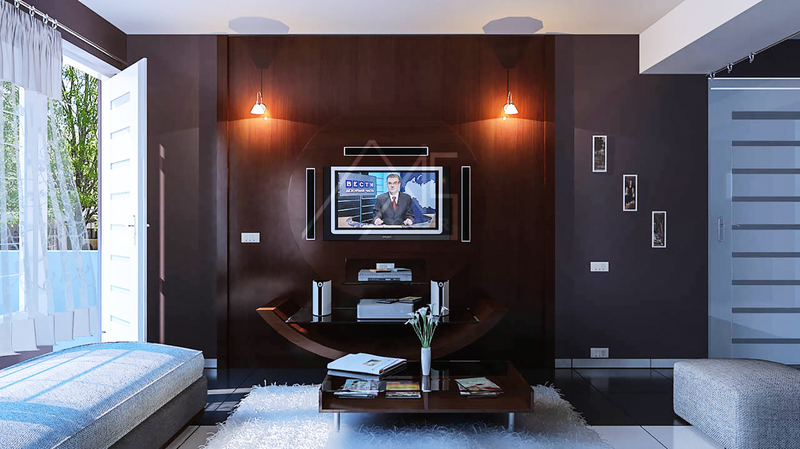 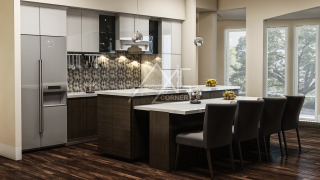 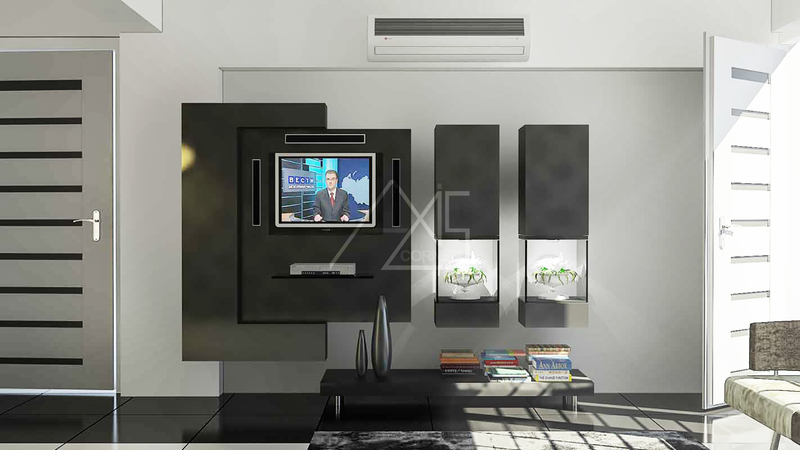 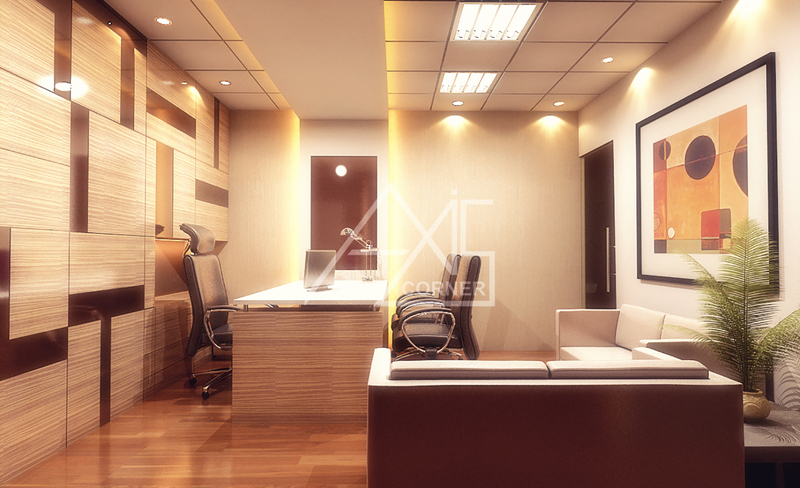 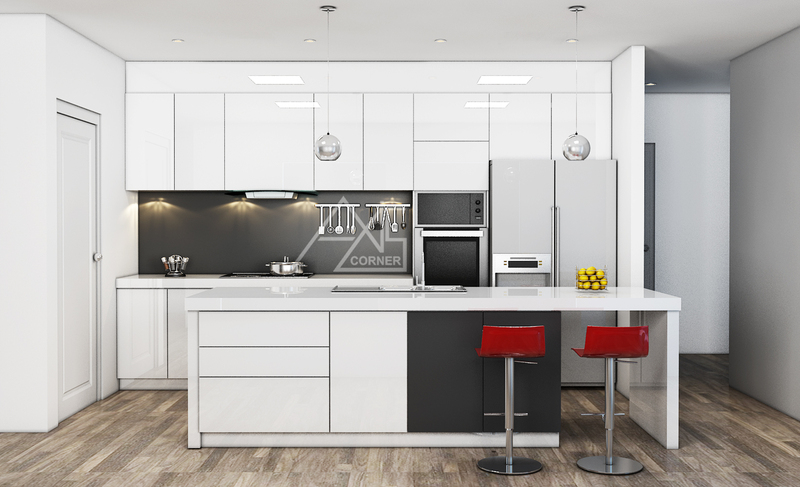 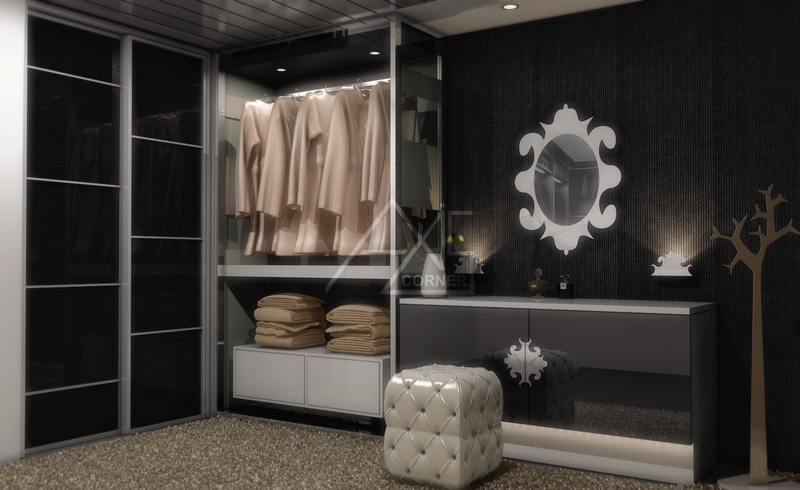 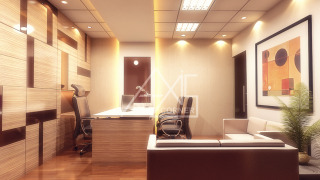 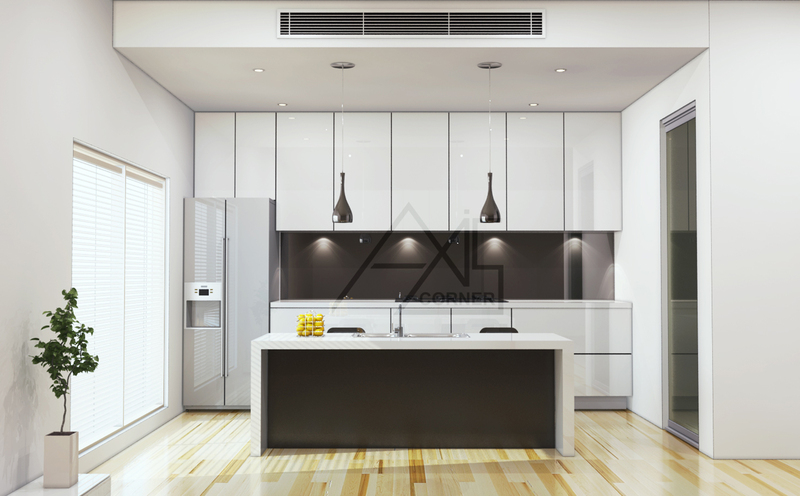 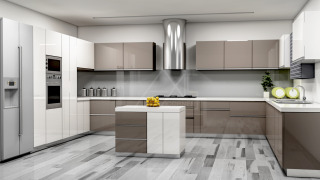 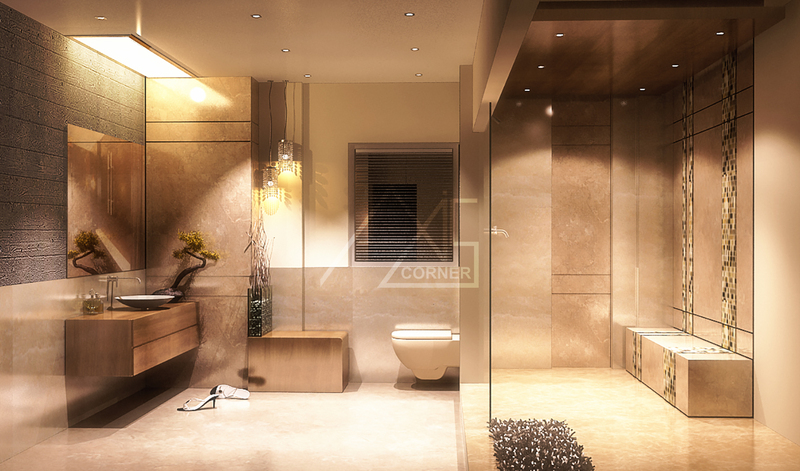 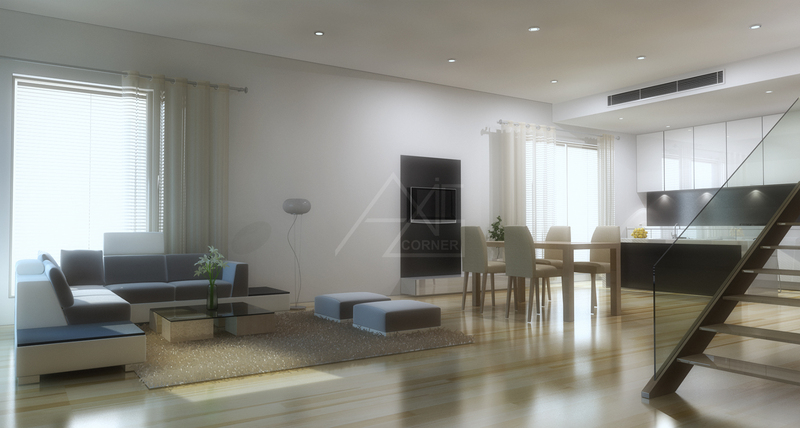 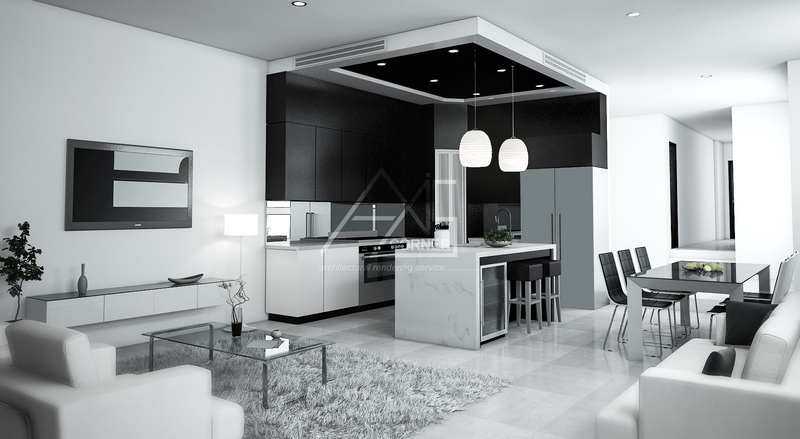 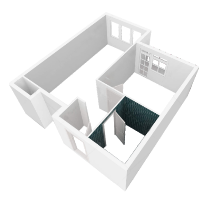 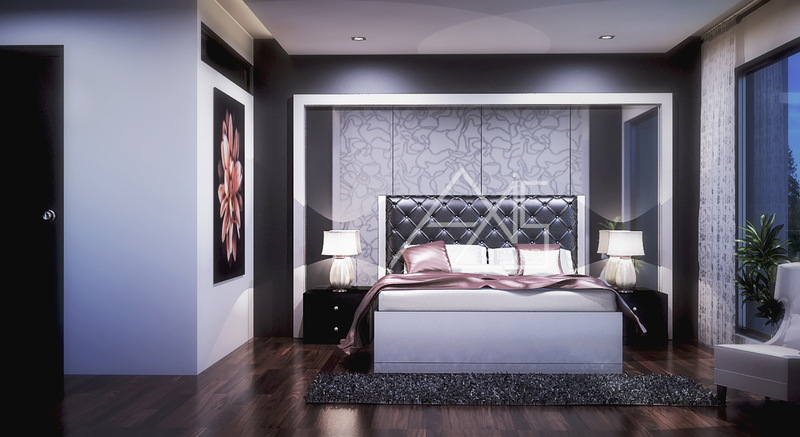 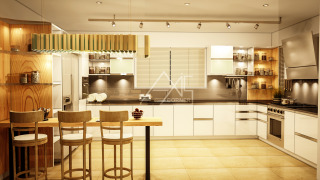 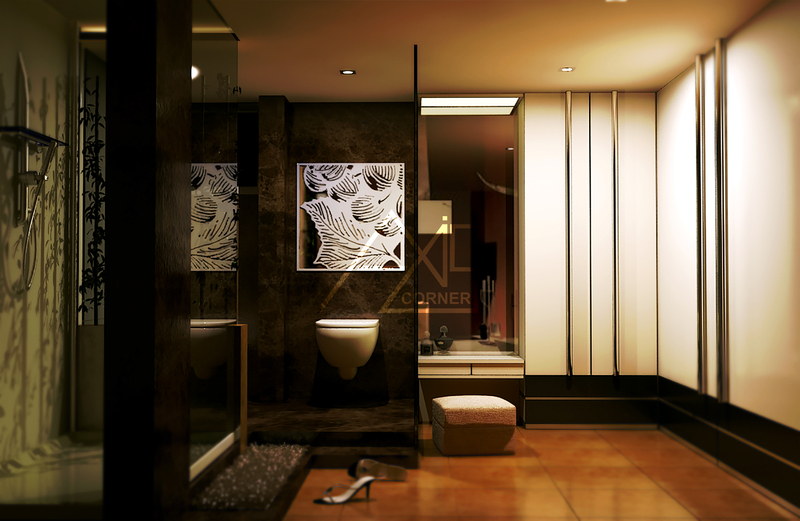 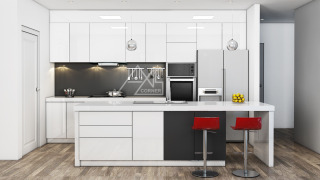 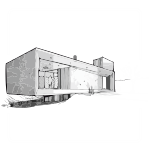 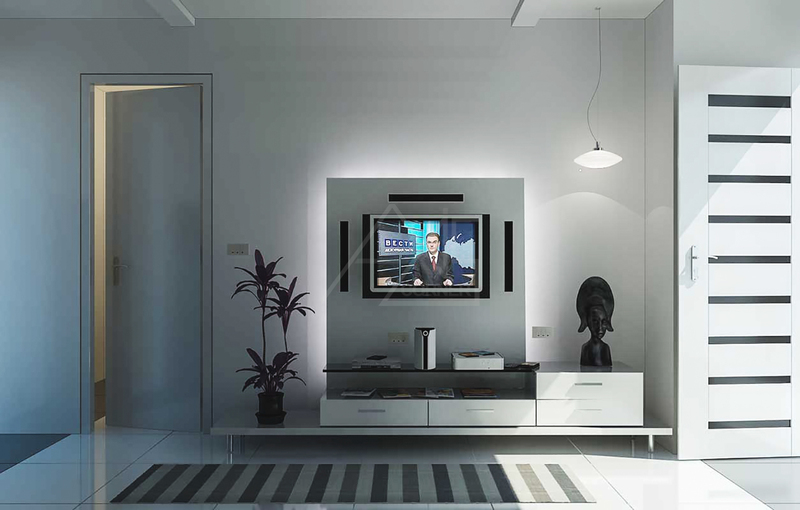 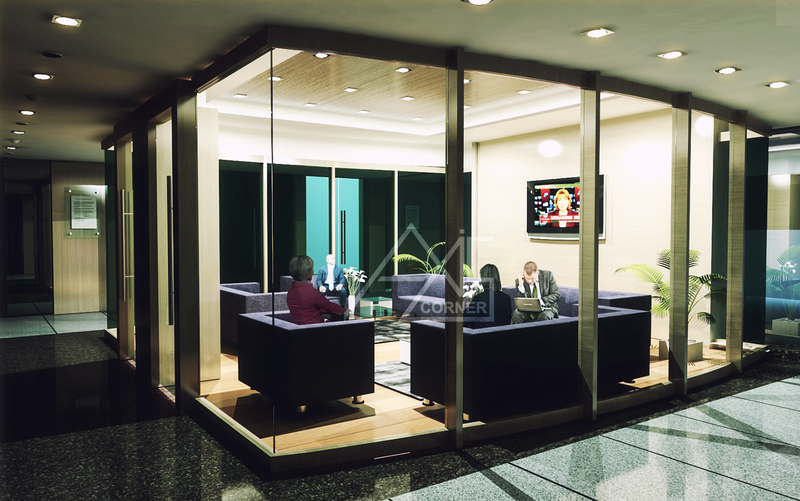 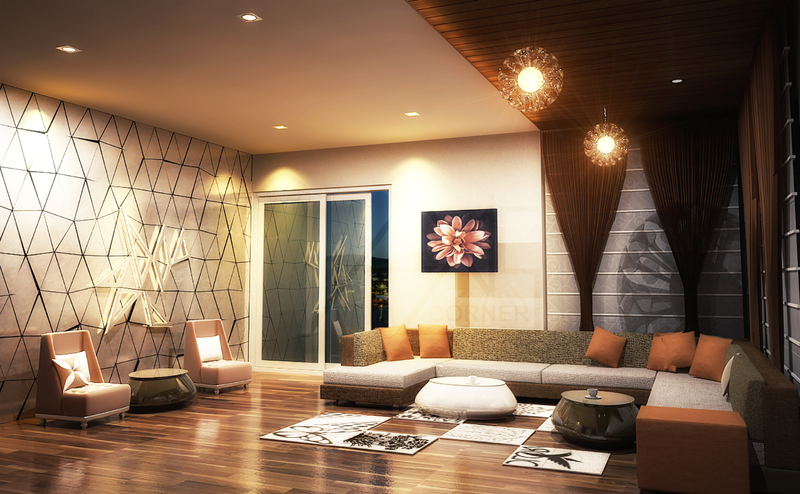 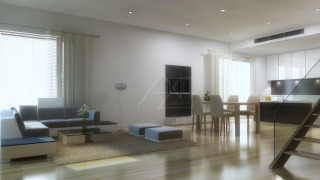 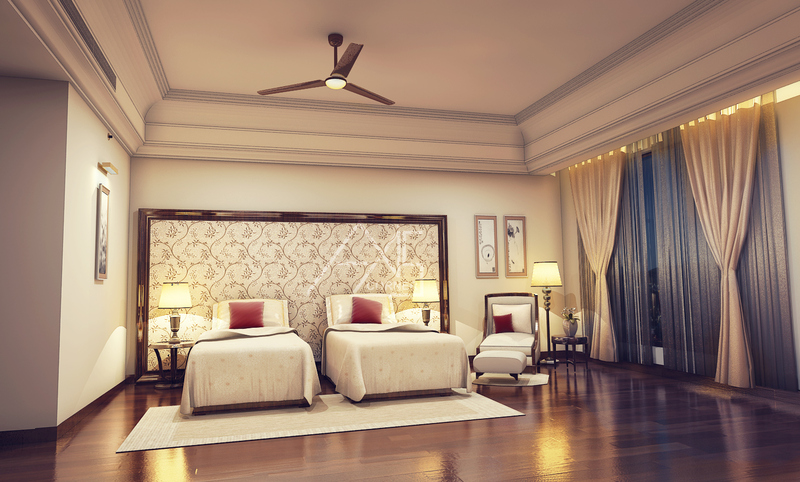 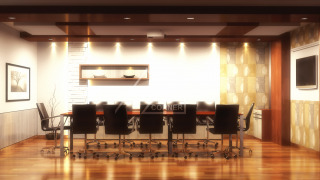 3D interior rendering is a very potent tool of presenting the interior design concepts in a very interactive manner. 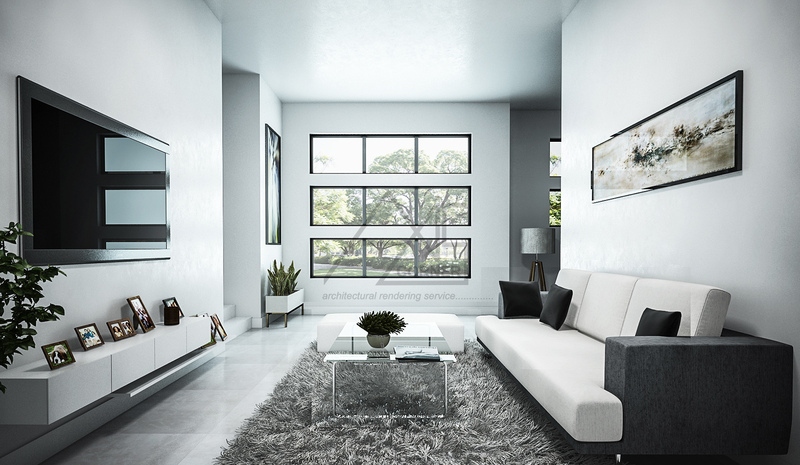 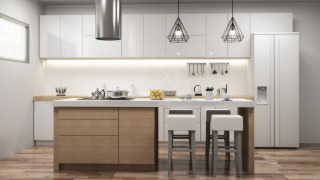 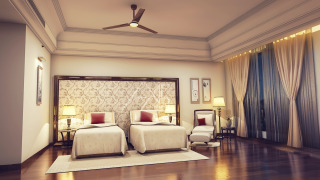 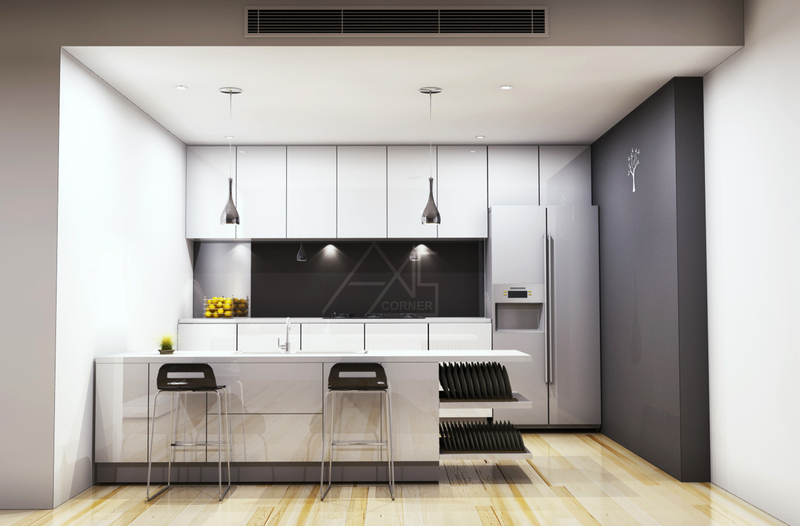 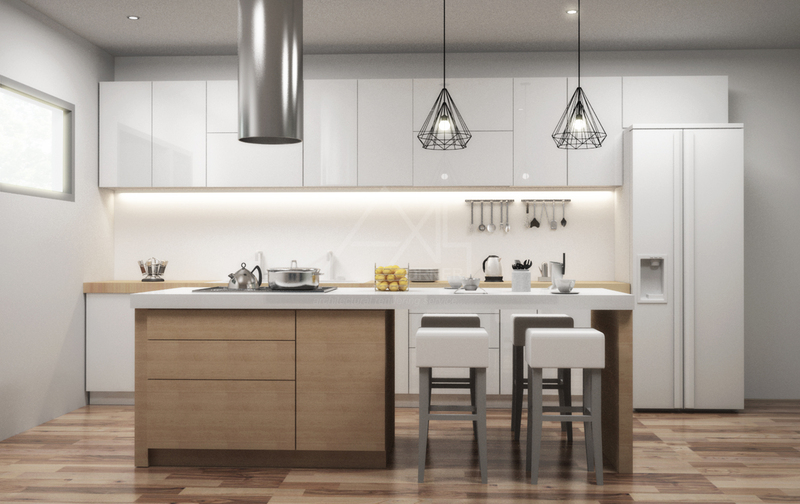 3D interior rendering lets you digitally present the property to your clients exactly in the same way it will look in real life after completion. 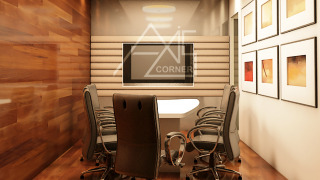 It also enables the clients to give more realistic and shuttle feedback. 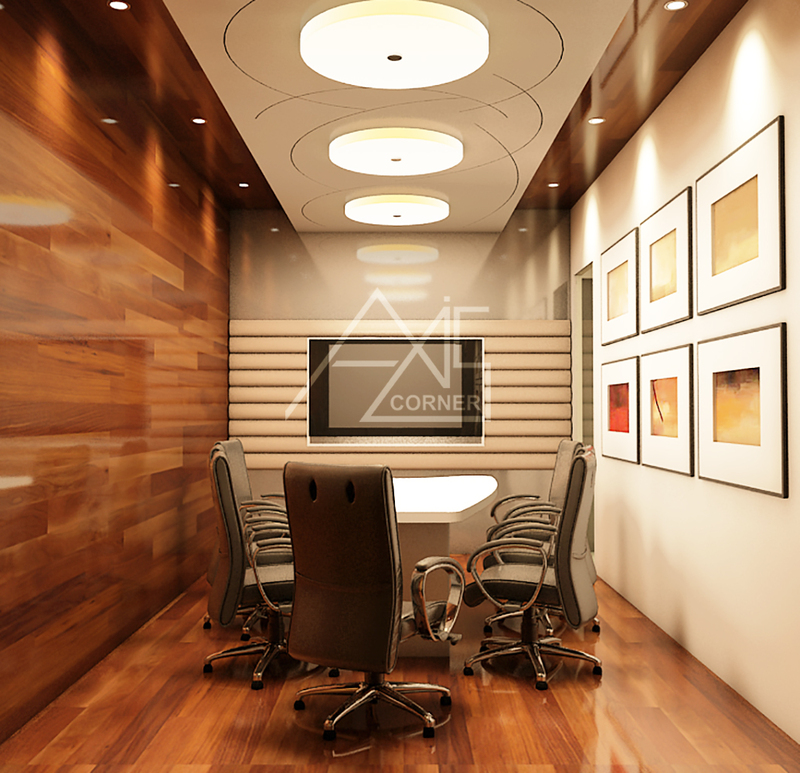 The cost effective nature of the work makes it a win-win situation for both the parties. 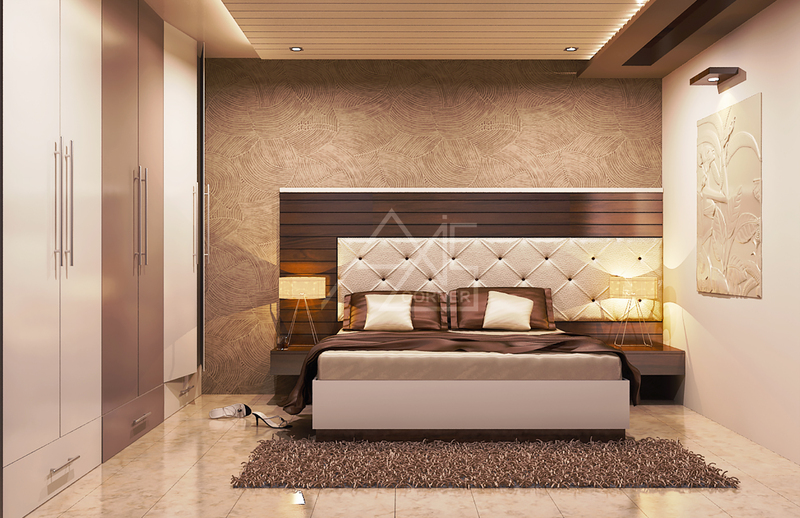 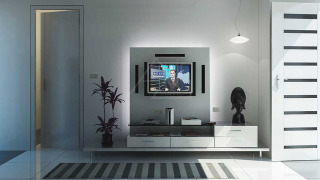 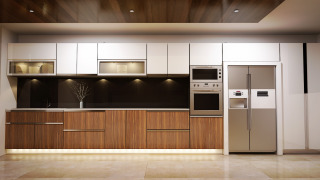 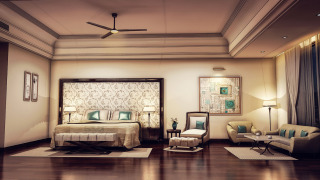 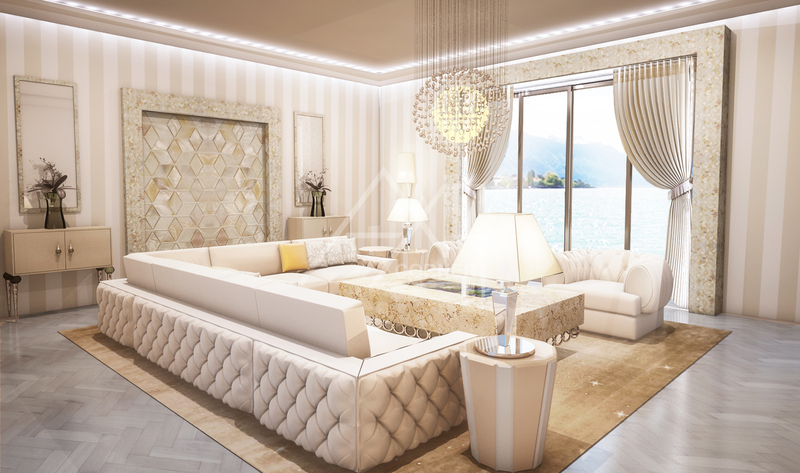 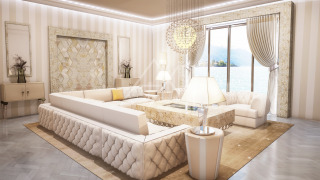 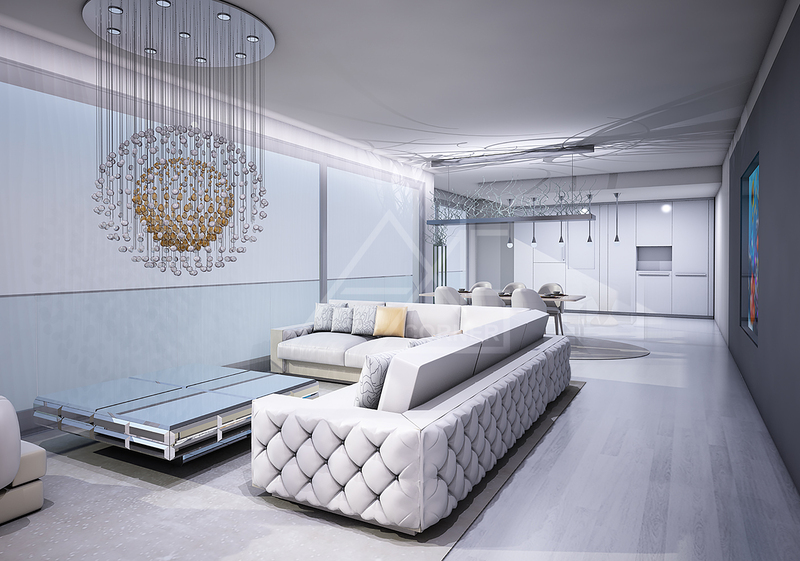 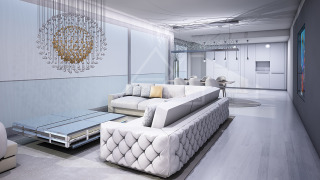 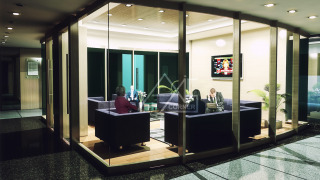 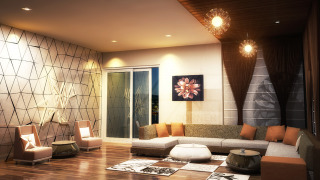 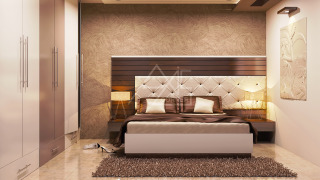 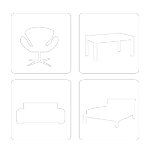 It is one of the most effective interior design services. It not just a very close to reality view of how the interior of a property will look; but it mirrors the exact image of how a building—commercial or residential—will look after home decor is done.And, as the3D interior rendering is done using computer-generated imagery (CGI), multiple interiors can be created for the same property so that you can match the expectation of your clients. 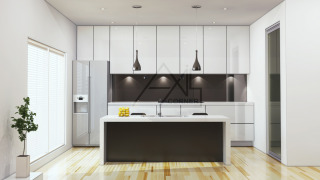  Check out Axis Corner Reviews Here!